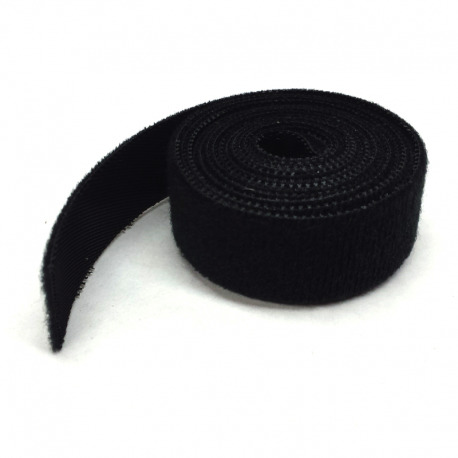 Hook & Loop Fastening Wrap/Tape (often known as Velcro / One Wrap) has a hook surface on one side and a loop surface on the other side, allowing the tape to be attached to itself. 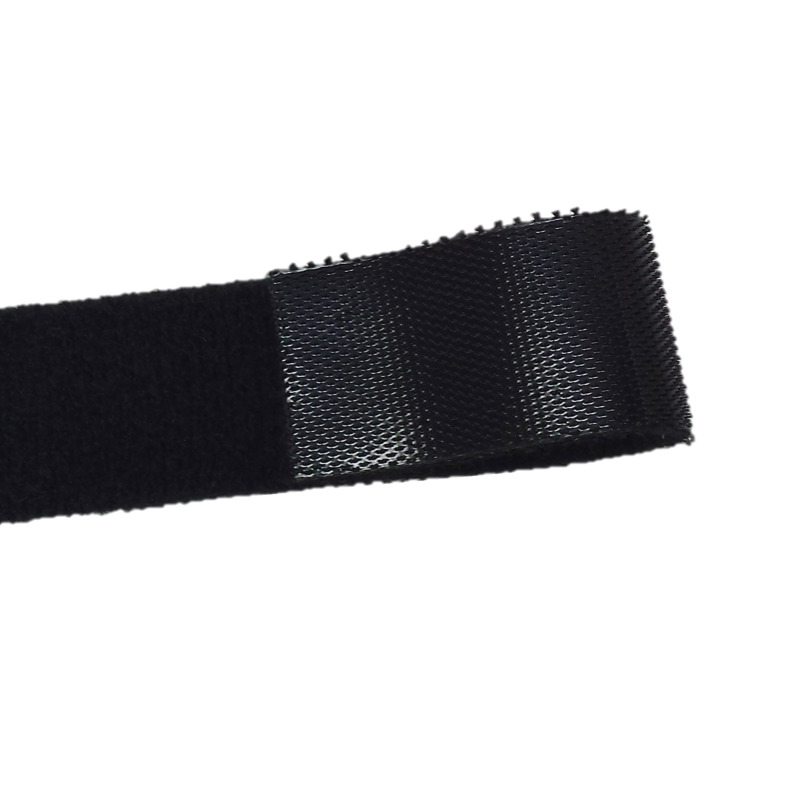 Easily removable, reusable, and adjustable, this fastening wrap is great for lightweight or temporary attachments, such as fastening batteries. 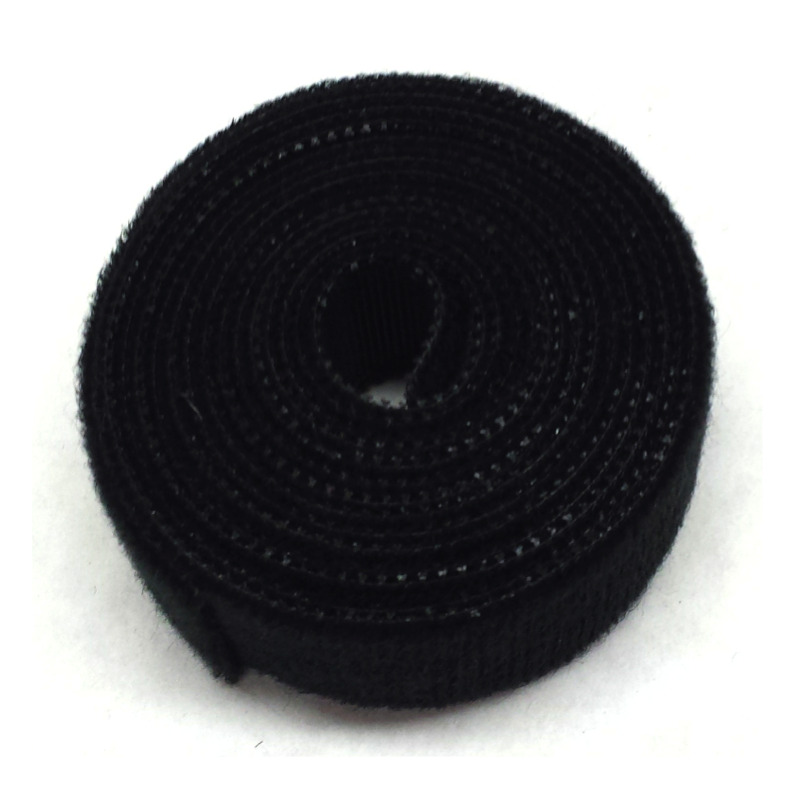 Includes 5 feet of Black Hook & Loop Fastening Tape, 0.75" wide.